I’m all about the faux tan. A tanned complexion can be accomplished without the harmful UVA/UVB rays from the sun as well as tanning beds. Every time you tan and the skin darkens, it means that damage has been done to your skin. Extra precaution should be taken to avoid sunburns, because when you burn your skin is more vulnerable and sensitive to the rays. If you read Beauty vs. Health, it further explains how damaging tanning is. There are so many other alternatives from spray tans, mousse, lotions, and gels. There’s an option for every body, tone, and skin type. Try something affordable at first if you’re not sure. Jergens has a natural glow collection. I’ve been using their Revitalizing Daily Body and Facial Moisturizer ($8.49 each). In just a day or two of using it your skin starts to get a healthy glow. Another one of their products you can try is the Foaming Daily Moisturizer (Also $8.49 and an Allure magazine favorite). It comes in the form of mousse and makes it so much easier to tell where you’ve applied it on the body or not for a streak free finish. Temperatures are rising, the layers of clothes are coming off and the beach is calling your name. There’s no better time to discuss the importance of using sunblock than now. As great as a tanned complexion looks, the appearance and health of your skin won’t be as great in the long run. Too much exposure to UVA and UBA rays makes the skin rough and leathery. Constant exposure makes your skin uneven and gives you dark spots (Especially on your face). If the toll it takes on your appearance doesn’t bug you, then at least consider your health. There are 3.5 million cases of skin cancer reported every year. One in five Americans develop some form of it. Put the baby oil down and opt for a higher SPF this year. Don’t get fooled by waterproof products either. It doesn’t mean you shouldn’t be a re-applying, at least every four or five hours. Don’t neglect your hair from getting the proper sun damage protection. All that styling, blow-drying, hot rollers, flat irons and countless other things we experiment with takes a toll. Damage from the sun is another harm we must save it from. There are products created specifically to recover the hair from daily exposures. Aveeda has a Sun Care Kit that contains a masque, everyday serum protector, and cleanser for your hair. For those who color their hair use a shampoo and conditioner designed color preservance. This will prevent the color from fading. Once you learn to incorporate sun protection into your everyday routine it won’t be a burden. Get in the habit of applying a moisturizer with SPF. Just because you don’t feel the heat doesn’t mean the rays aren’t hitting you. That goes for the wintertime as well. Keep your lips smooth and kissable. Choose a lip balm with an SPF 15 or higher. Beauty standards change year after year, decade after decade. Sometimes they even change over night. There was a time when the fairness of your skin meant you were in a higher class of people. A dark or tanned complexion appeared to others as someone who was a worker and did their labor outside. The beauty regime was much easier also. Stay under an umbrella to protect yourself from the sun or stay indoors. But, O, how drastically the times have changed. Today a tanned complexion is the preferred kind. Being tan gives people the illusion of beauty and that the person takes care of themselves. You look well rested, athletic, and like you’ve just arrived from vacationing by the beach. Tanning salons and services can be found easily. Some gym facilities offer tanning services with their memberships, as if working out and tanning go hand in hand in being a healthy individual. 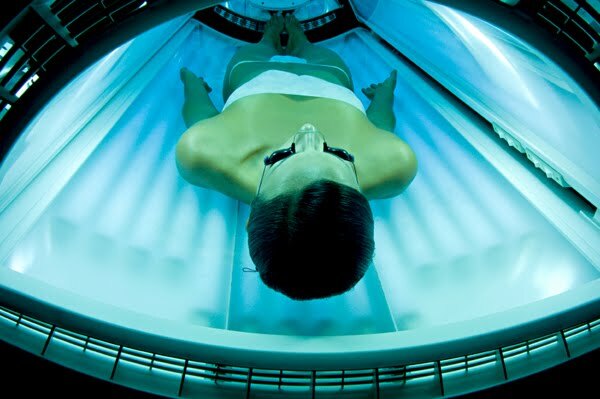 The harmful affects of tanning beds have been reported numerous times, yet people don’t stop the unhealthy habit.Younger individuals who use tanning beds have a greater risk getting melanoma than those who don’t tan. Skincancer.org posted an article on five reasons to give up tanning beds. 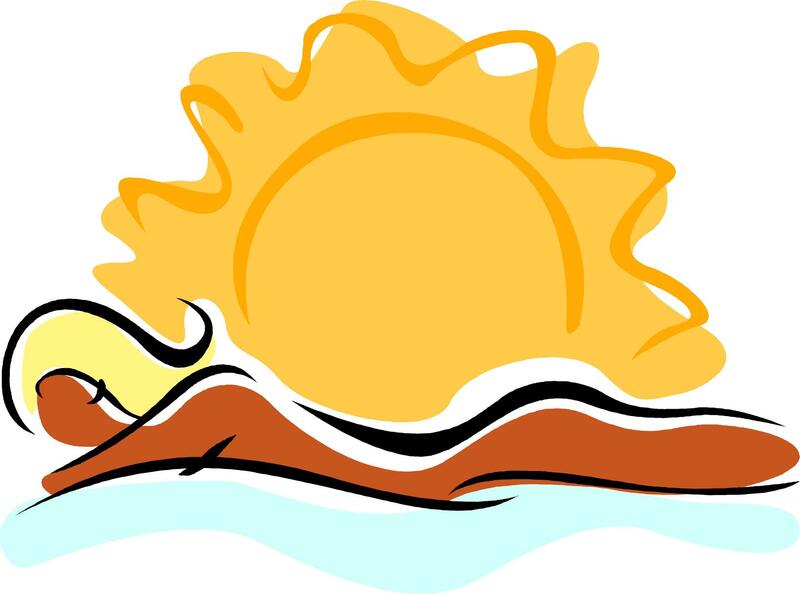 The wrote that the deadliest form of skin cancer has been found in UV radiation. Will you risk your health in the name of beauty?